If you’re a busy mom (and most of us are! ), you likely wish you had a few extra hours in your day. Rachel Newcomb felt the same way. She stayed up late, got up late in the morning, felt rushed and stressed, and couldn’t find time to work on her blog and her ebook, until she started getting up earlier. She had so much success with her new morning routine that’s she’s trying to help others also develop a morning routine in her new ebook, Smart Mom Smart Mornings. This book is a short read at only 57 pages, but it is full of valuable ways to make getting up early part of your routine, finding more time in your day, and reaching your goals no matter how busy your life is. At only $7, I find this book worth the price. The book contains three parts; Newcomb designed it to be completed in 30 days and to take about 5 minutes a day to read and 15 minutes a day to implement the action step. This section of the book sets the stage for having a successful morning. Newcomb encourages you to determine your “why.” Why do you want to start getting up early? Is it to find time for a hobby you enjoy or to grow a home business or to find time to exercise? She also encourages you to take small steps so that you can be successful with making the change to getting up earlier. Finally, as this book is written from a Christian perspective, her last step is to encourage you to take some of your morning time to read the Bible or to read devotions. 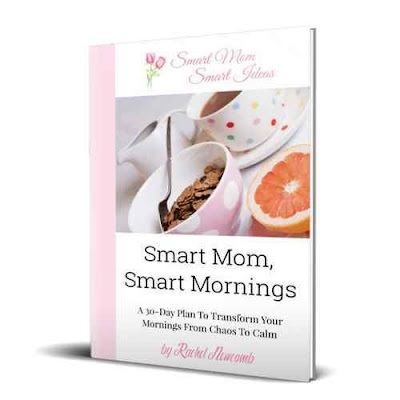 While most of Part I focuses on setting yourself up for a successful morning, Part II focuses on how to schedule your morning time and how to get your kids involved so that they, too, have successful mornings. I love that Newcomb suggests that everyone should consider adding exercise to their morning routine because it’s necessary for our health and to give us energy. I also appreciate her suggestion that your morning routine doesn’t have to be the same every morning. Maybe some mornings you exercise, and other mornings you use that time to work on your hobbies. In this part, Newcomb encourages you to develop a long-term plan, both monthly and yearly. She encourages you to set up monthly schedules such as menu planning, cleaning, decluttering, etc. as well as set goals for the next year, five years, 10 years, etc. Overall, this book offers busy moms a way to find more time in their days and be more productive and also find time for valuable but often neglected “me” time. 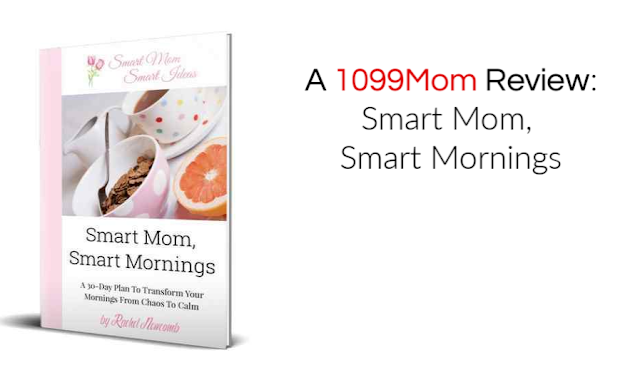 I do wish that she would have included examples of monthly meal planning, cleaning, and decluttering schedules for moms who aren’t used to planning that far in advance, but otherwise, I believe most moms will find value in this book.